Kes Tor is a commanding tor with great views. 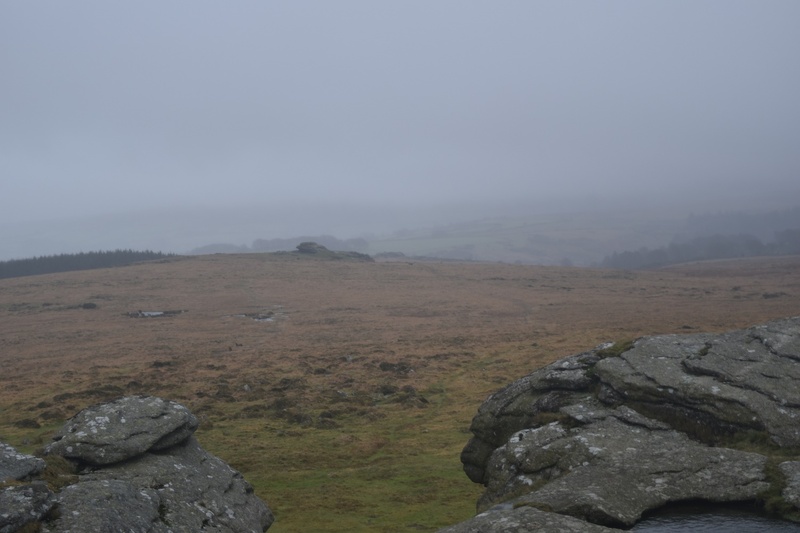 Stretching out into Dartmoor is Gidleigh Common and the vista in the direction of Chagford is also equally impressive. There are plenty of Bronze age sites here, with stone rows, circles and settlements nearby. 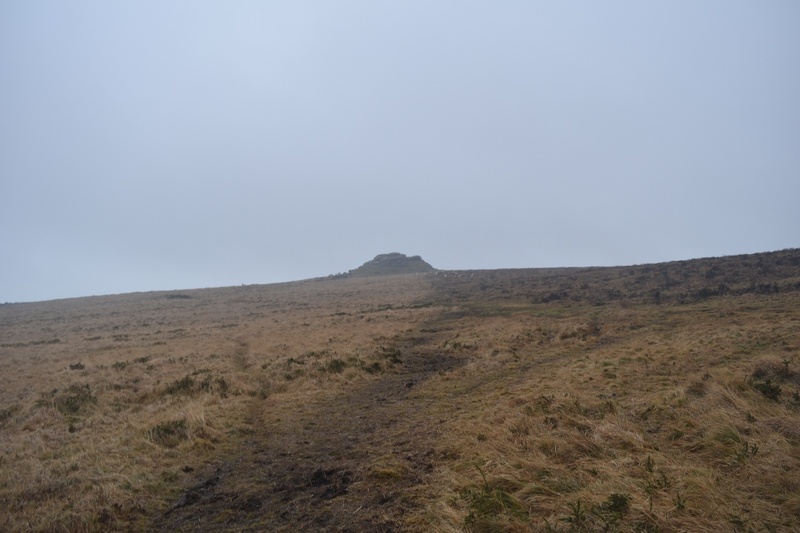 This is a tor that can be recognised from quite a distance as it sits right on the eastern edge of the north moor. 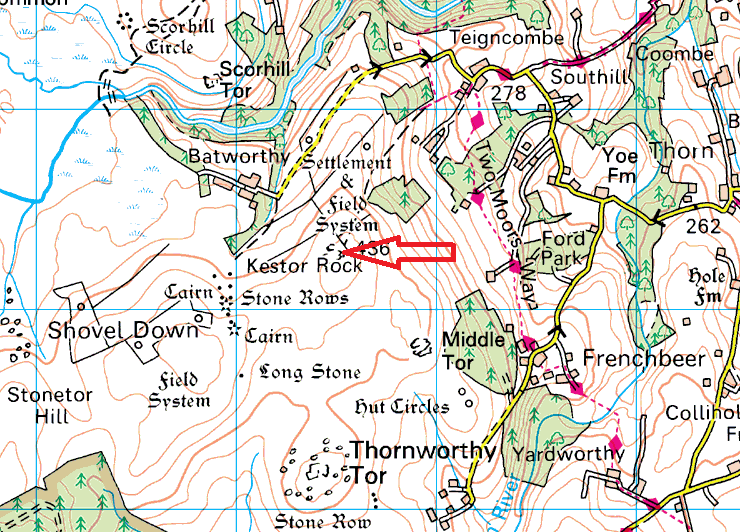 Parking in Batworthy gives easy access to this tor and there are no military firing ranges around here.